Millions of Energy Performance Certificates (EPCs) could be incorrect, due to poor training among assessors and wrong measurements on properties, research warns. The study, by property technology solution Spec, warns that estate agents may not be meeting their consumer protection regulation obligations, and could be held liable by allowing inaccurate EPCs to be used on their property listings. Spec analysed an area of 532 properties in London, as lodged in the public EPC register, and found that 29% are borderline and have a score within two points of an upgrade or downgrade. 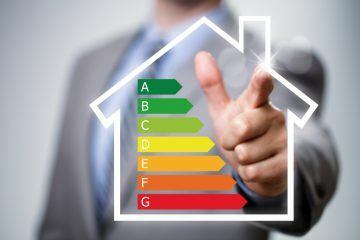 The research then used Spec’s own measurement tools and criteria, and estimates that, on a scaled-up basis, 2.5m EPCs would be re-rated if the property were accurately assessed, 1.3m of which would be downgraded. The discrepancy is blamed on domestic energy assessors used outdated methods of measurement. 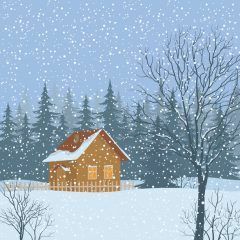 One in four EPCs recorded the size of a property so inaccurately that it varies by more than 10% from the true size of the home, the report found. 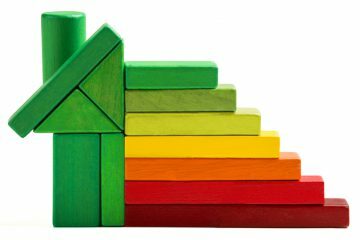 The majority of EPCs lodged (90%) use the reduced data standard assessment procedure, which employs simple averages or standardised values, rather than actual measurement of many features that are relied on to calculate the EPC rating, such as volume of a property. 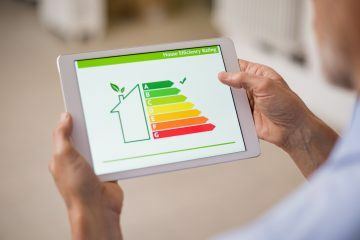 The report also warned that, as a result of these inaccuracies, many landlords could be failing to meet the Minimum Energy Efficiency Standards(MEES) that were introduced last April. Landlords and agents are being urged to ask their assessors how many points of measurement are used in calculating areas of the property, how they measure complicated shapes, and is the raw data captured by a Royal Institution of Chartered Surveyors (RICS) certified measurer or chartered surveyor? Anthony Browne, a Senior Advisor to Spec, says: “Our study reveals that it’s not really a case of if your EPC is measured inaccurately, but how much it is measured inaccurately. He continues: “It means tens of thousands of landlords are unwittingly renting out their properties, opening them up to the risk of fines of thousands of pounds, through no fault of their own. Landlords, be sure to check how your EPC has been measured!